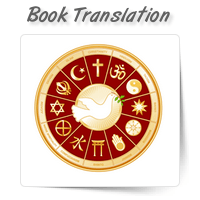 At OnePerHour, we offer extensive translation services. Our language experts can accurately translat..
Do you want to spread the message of the Lord to your people? 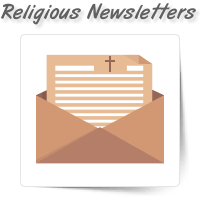 Religions newsletters allow you to rea.. 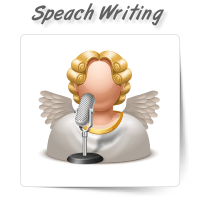 Religious speeches are not just fire and brimstone; they should be well researched and accurately pr..